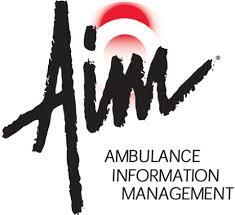 Affordable AIM Online EMS Workflow solutions for dispatch, ePCR, Billing software, and EMS billing services. All integrated. All in a cloud. A Regional Resource (Level I) Trauma Center. LifeFlight provides regional emergency air transportation for critically ill and injured patients. For over 30 years, Brady has been publishing educational materials for the EMS community. 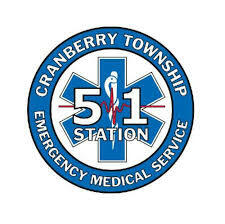 Behind this is our core mission to provide quality content for students and professionals in both EMS and Fire. We're committed to all the people we've proudly served, those who were educated by us, and those they help everyday. In everything we do, It is About People. Trust. Innovation. Courses offered by BC3 credit and non-credit programs. 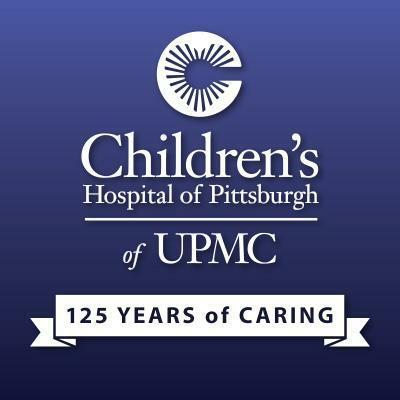 Childrens Emergency Department has been designated as the regions only Level 1 (highest level) Regional Resource Pediatric Trauma Center. 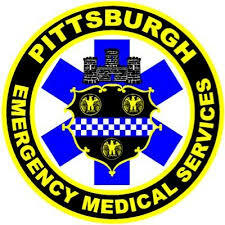 City of Pittsburgh EMS and FAPP showcase the diverse duties and work performed by our various teams every day. 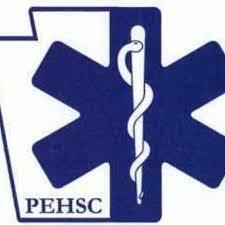 Provider of EMS and rescue training and education in Western Pennsylvania. 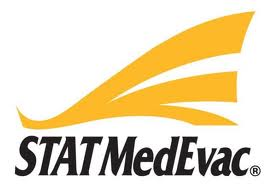 MedStar is the premier air medical transport service in the Laurel Highlands; operated by Conemaugh Health System and Air Methods Corporation. Providing information and education on the importance of organ tissue and corneal donation. We are moving this year's Training Blitz to the Pittsburgh Marriott North on Sat August 18th and 19th. This will allow for an increased number of classes and to accommodate larger crowds. The popular Saturday night Meet and Greet will be held on site as well. The Marriott also was able to offer us deep discounts on room rates. 2018 will be our 5th anniversary of this event and our biggest one yet! Don't miss it, more info will be coming soon so check back often! 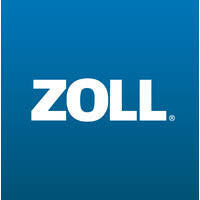 Provides insurance that addresses the needs of fire and emergency organizations throughout the nation. 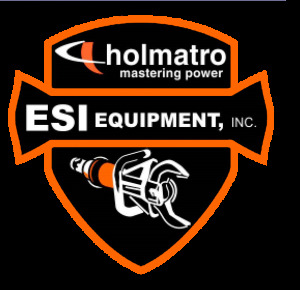 Coupled with risk management and training services, ESIP offers a complete safety and protection package unrivaled in the marketplace. Ingenuity for a better life. 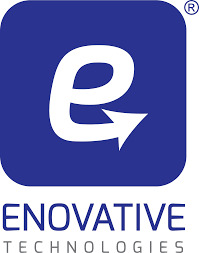 Enovative Technologies designs products that help improve peoples lives. The Epilepsy Foundation Western Central Pennsylvania will exhibit to EMS information about life saving trainings, EWFCP programs and epilepsy education. The Spacekap provides a unique alternative for your business needs to transport the working tools to the job site. Improving the health and well being of every life we touch. Battery powered vehicle extrication tools. We offer exceptional sales and service for all your EMS vehicle needs. Need a new ambulance or EMS chase vehicle? Call Glick. 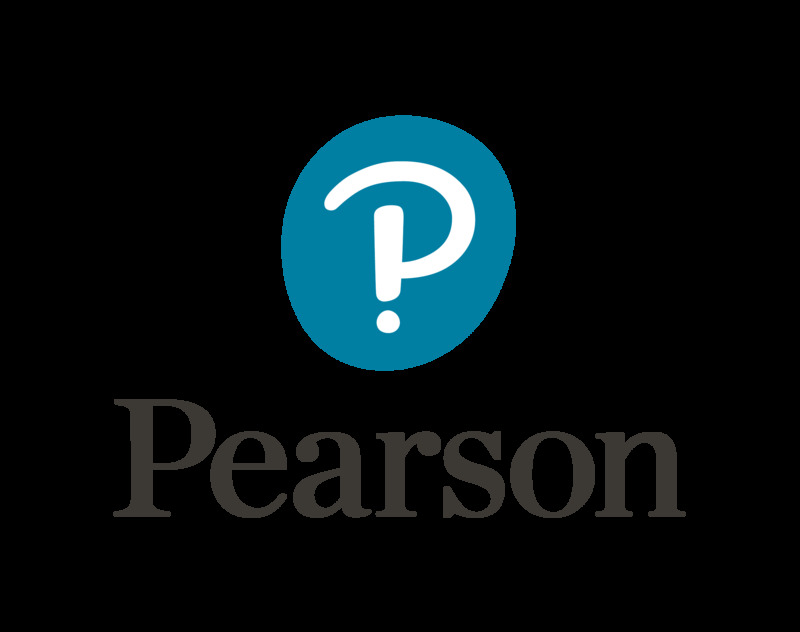 For over 65 years, we have trained transformative leaders for the educational profession. 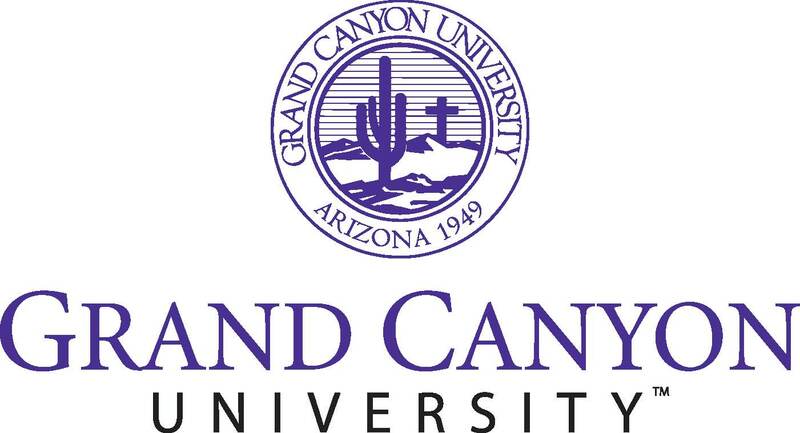 Learn more about accredited degree and certificate programs. 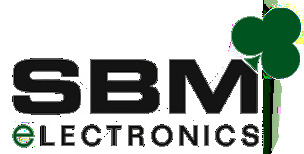 Medical simulation equipment and medical devices. 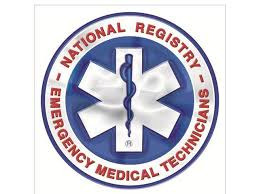 The National Registry of Emergency Medical Technicians (National Registry) serves as the Nations Emergency Medical Services (EMS) Certification organization. The mission of the National Registry of Emergency Medical Technicians has always been centered on protecting the public and advancing the EMS profession. 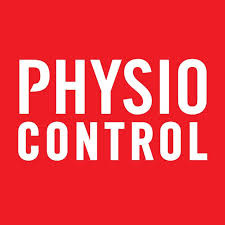 Penn Care offers a variety of products and services that aid in prehospital care and treatment of life-threatening conditions. We specialize in providing EMS supplies, ambulances, disaster response products, and EMS reporting and management software. Our motto has always been: Many Needs...One Solution...Penn Care. Serves as an independent advisory body to the PA Department of Health and all other appropriate agencies on matters pertaining to Emergency Medical Services. Ambulance sales and services for Life Line emergency vehicles and Wheeled Coach. 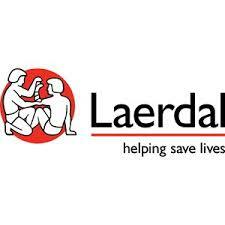 Life-saving tools for yoru life-saving team. New LUCAS3 CPR Device, McGrath MAC EMS video laryngoscope, and the LIFEPAK15-V4. Group insurance benefits for emergency service organizations. 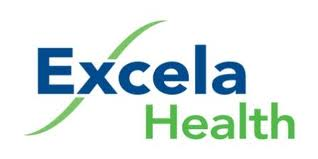 A national leader in emergency medical transportation billing, consulting, and reimbursement. Verint Media Recorder - recording and retrieving interactions across a wide range of communication channels. Verint Dispatch Manager CAD system with a personal safety app, and mobile CAD. American Emergency Vehicles (AEV) ambulance. Power load system, Power Pro XT Cot and Stair Chairs. 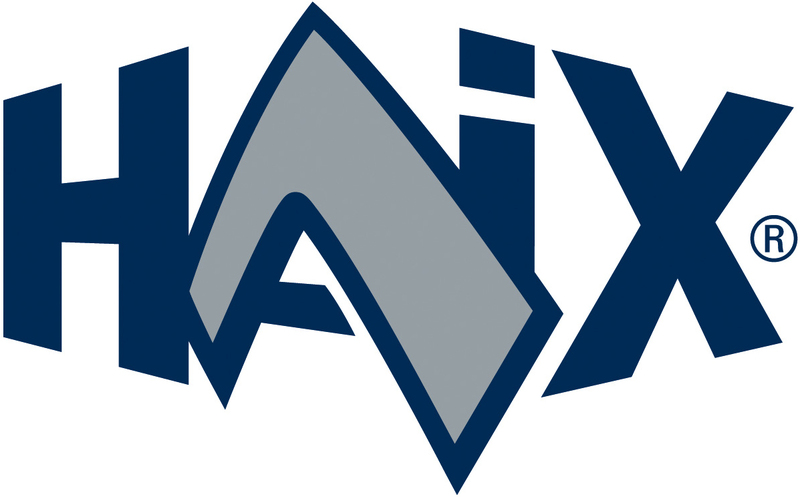 Full service MSA distributor serving Western PA. 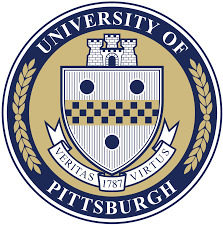 The University of Pittsburgh offers one of the only bachelor degree programs in Emergency Medicine (EM) in the country. 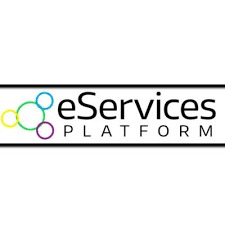 Offers integrated protocols, policies and procedures to public safety organizations who respond to medical emergencies. 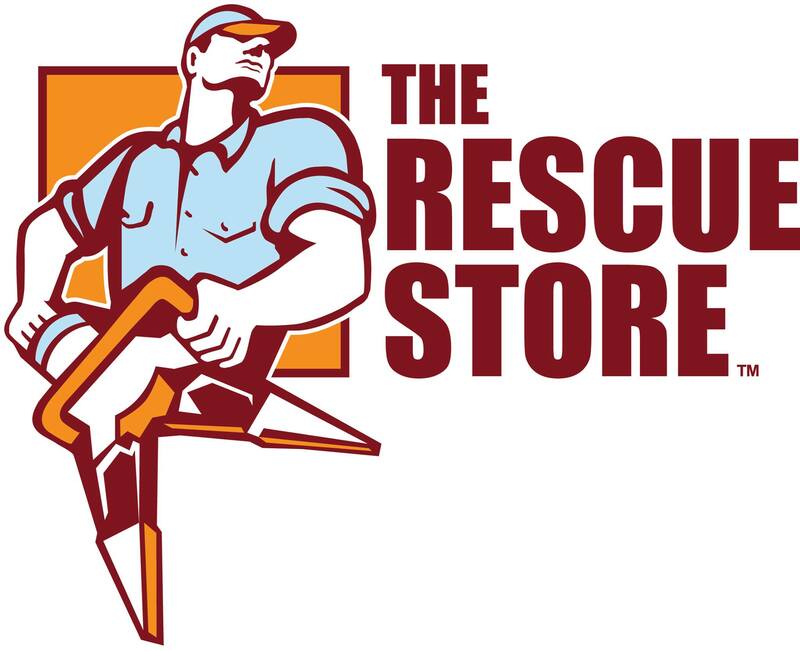 Offers innovative insurance protection, educational training, risk control and management programs to emergency service organizations. Medical device manufacturer of hemostatic products. 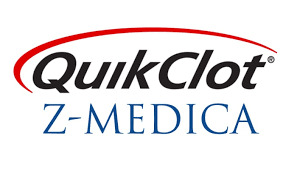 QuikClot helps EMS and other first responders save lives by stopping bleeding within minutes of application. X series monitor, Auto Pulse Automated CPR, ResQ CPR System.